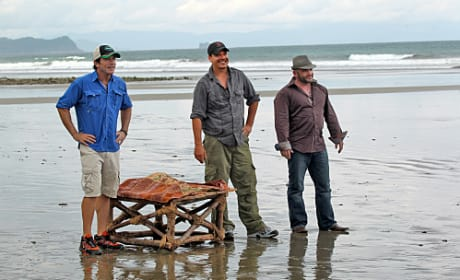 Russell Hantz on the Zapatera tribe during Survivor: Redemption Island. Stephanie Valencia on the Zapatera tribe during Survivor: Redemption Island. Mike Chiesel on the Zapatera tribe during Survivor: Redemption Island. 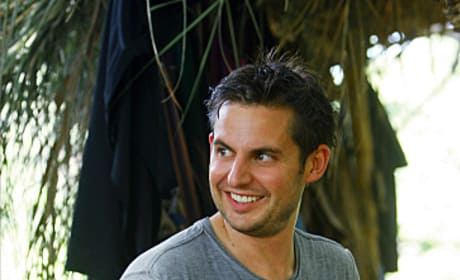 David Murphy on the Zapatera tribe during Survivor: Redemption Island. 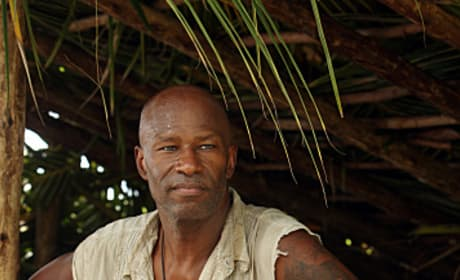 Phillip Sheppard on the Ometere tribe during Survivor: Redemption Island. 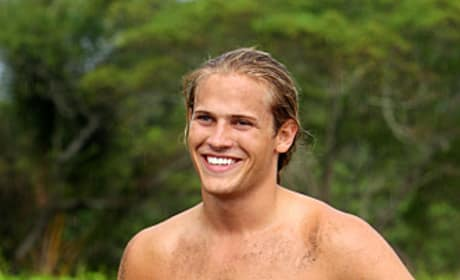 Matt Elrod on the Ometere tribe during Survivor: Redemption Island. Kristina Kell on the Ometere tribe during Survivor: Redemption Island. Francesca Hogi on the Ometere tribe during Survivor: Redemption Island. 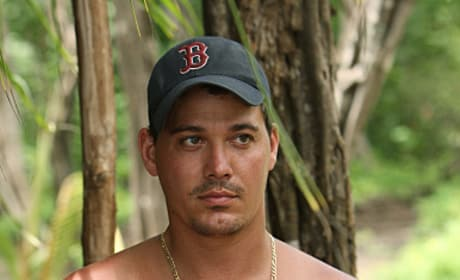 Boston Rob on the Ometere tribe during Survivor: Redemption Island. 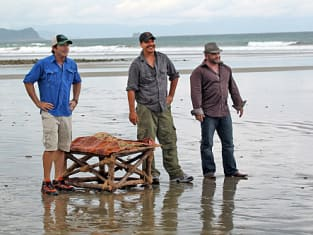 Jeff Probst stands on the shore here with a pair of Survivor favorite: Boston Rob and Russell Hantz.